Immaculate condo fully renovated & maintenance free. Great location off Bush River Rd and one of the few with Lex/Rich 5 schools!! Covered balcony faces greenspace for privacy.Huge Livingroom/Diningroom combo with patio access. 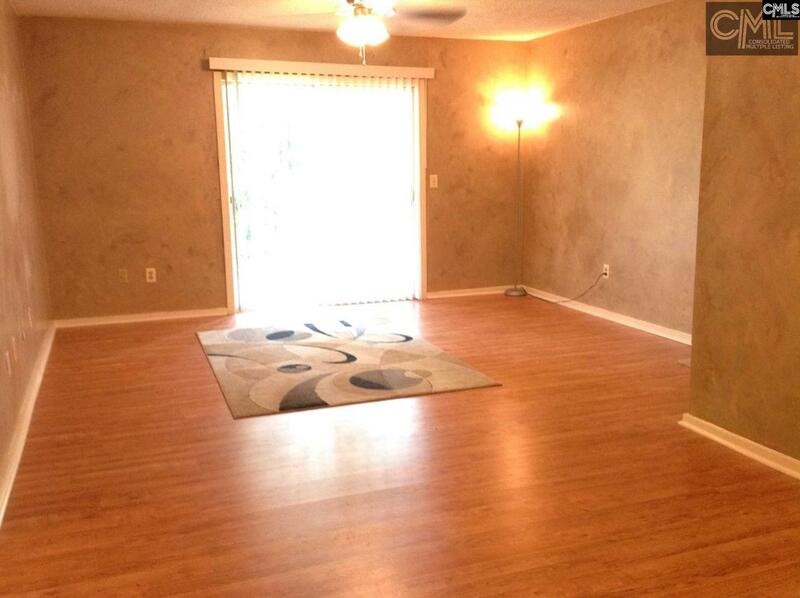 Spacious bedrooms and master has private bath and walk-in closet. Washer/Dryer, Refrigerator, Stove & Dishwasher all convey. Community has clubhouse, pool & tennis courts!! Great location. Listing courtesy of Troy Ott Real Estate Llc. Listing provided courtesy of Troy Ott Real Estate Llc.